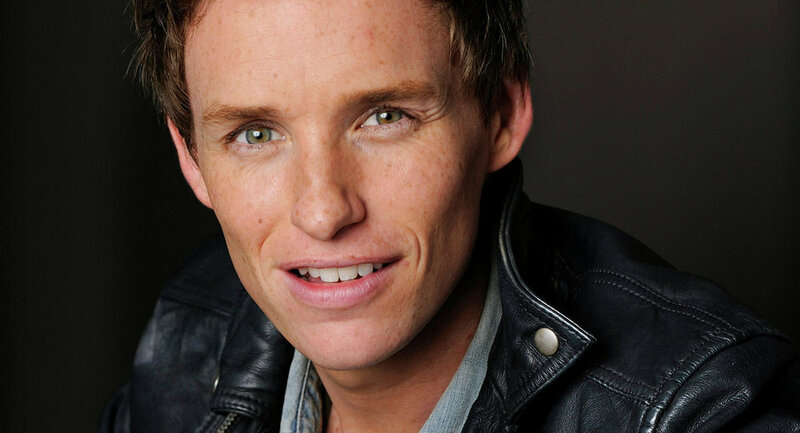 Eddie Redmayne won the Oscar as the Best Actor in a Leading Role for his role in "The Theory of Everything". WASHINGTON (Sputnik) – Eddie Redmayne won this year's Best Actor in a Leading Role for his role in "The Theory of Everything" portraying Stephen Hawking at the 2015 Oscars race. The winner was announced at the 87th Academy Awards in Hollywood's Dolby Theatre on Sunday night. The other nominees for Best Actor in a Leading Role included Steve Carell, Benedict Cumberbatch, Michael Keaton, and Bradley Cooper.